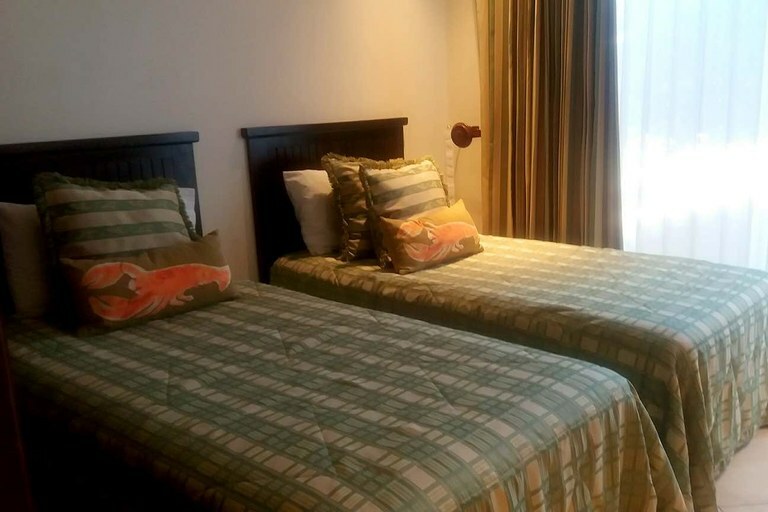 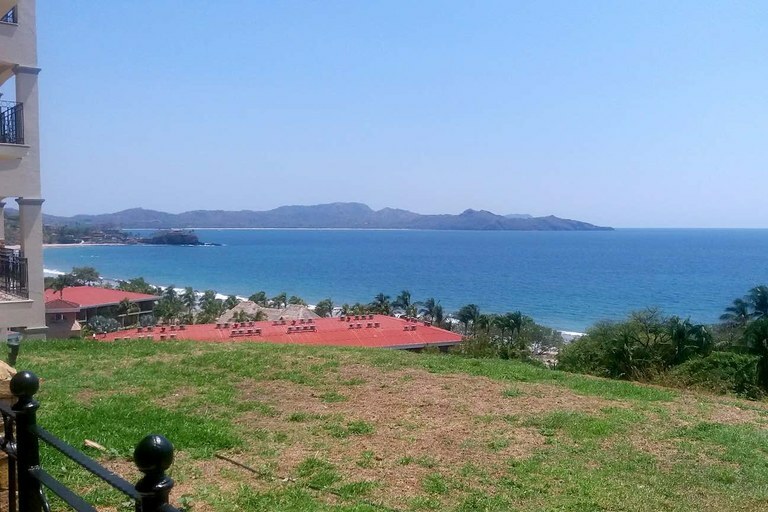 Enjoy the comforts of home when away from home, vacationing in fabulous Flamingo on Costa Rica’s Gold Coast in Guanacaste. 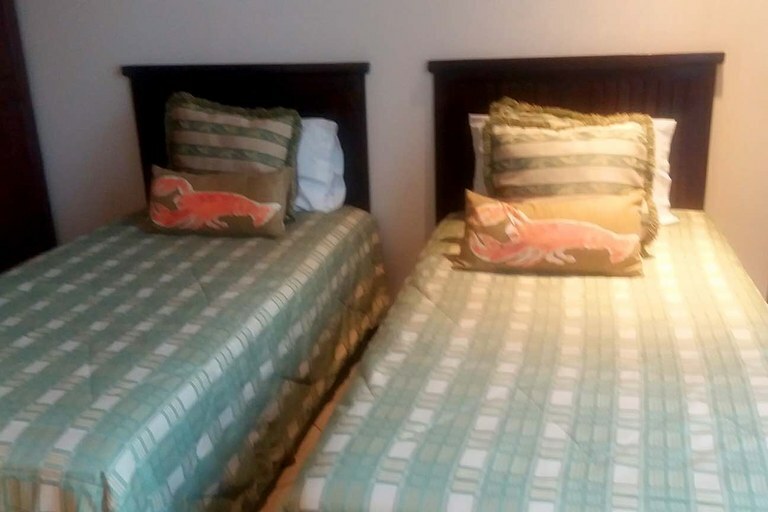 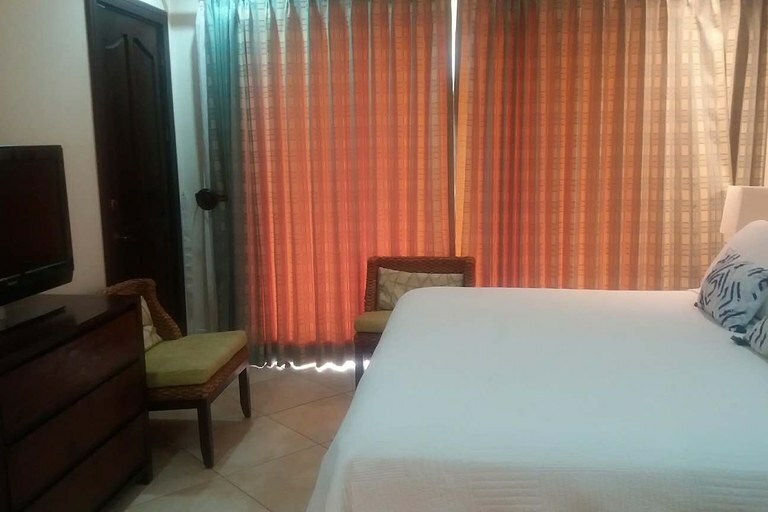 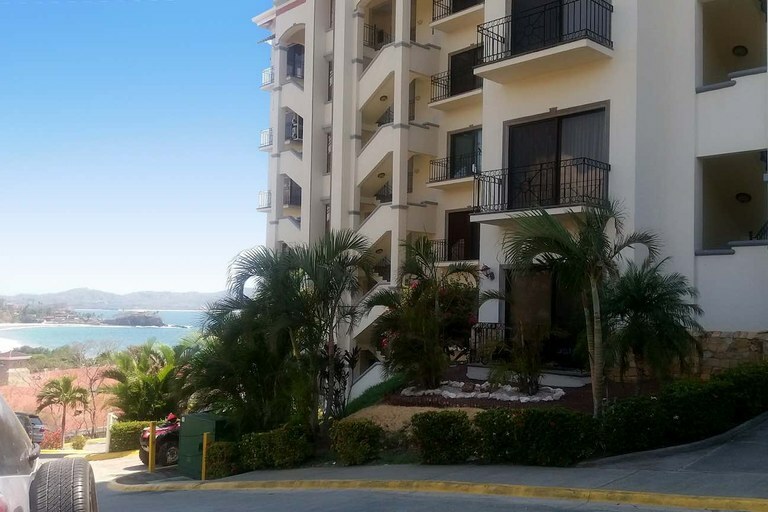 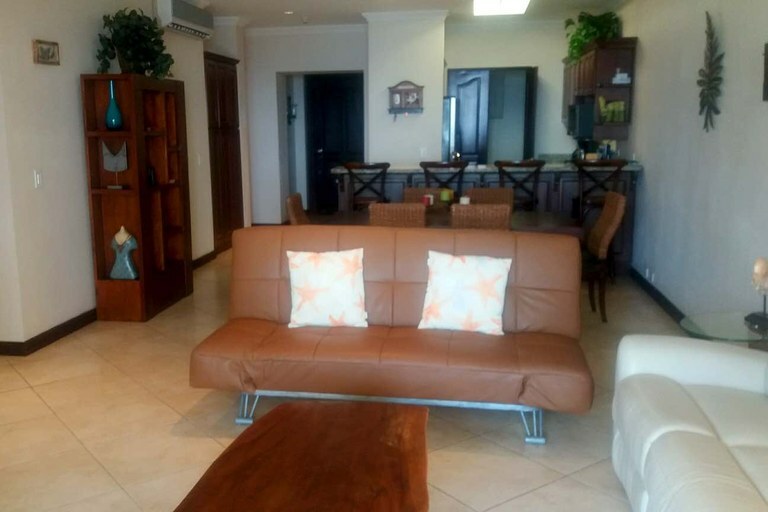 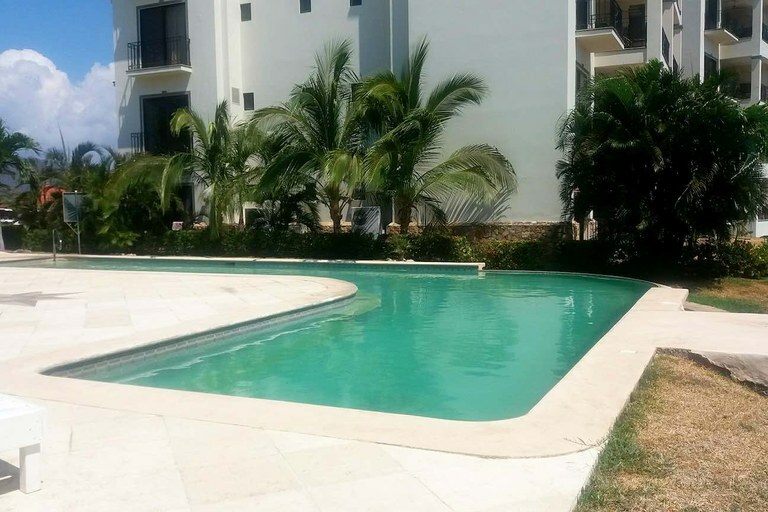 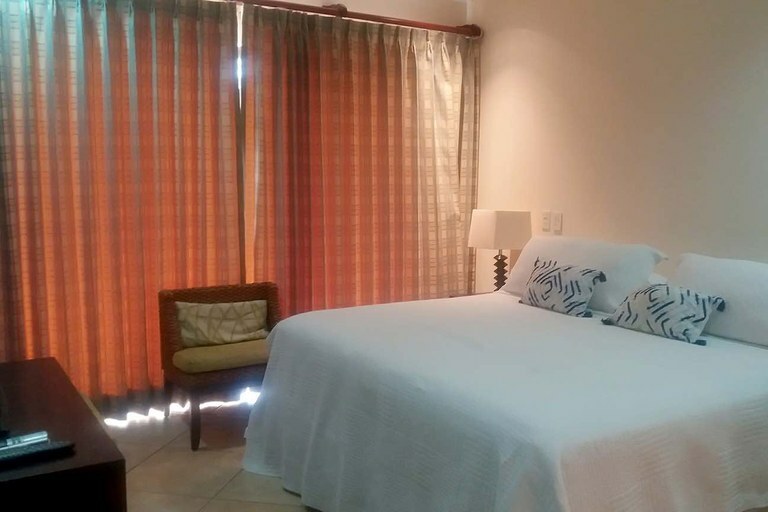 This air conditioned, fully furnished and equipped, 2 bedroom unit is ready to accommodate up to 5 people with a queen size master bedroom, a guest room with 2 twin-beds and a futon in the living room. 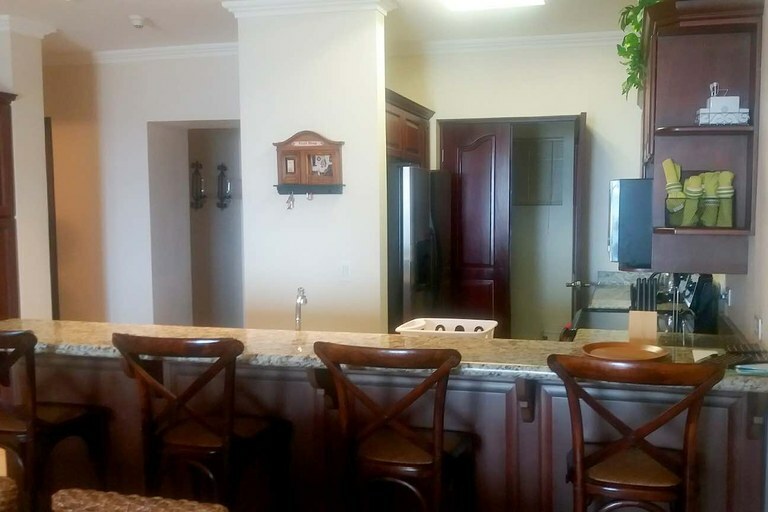 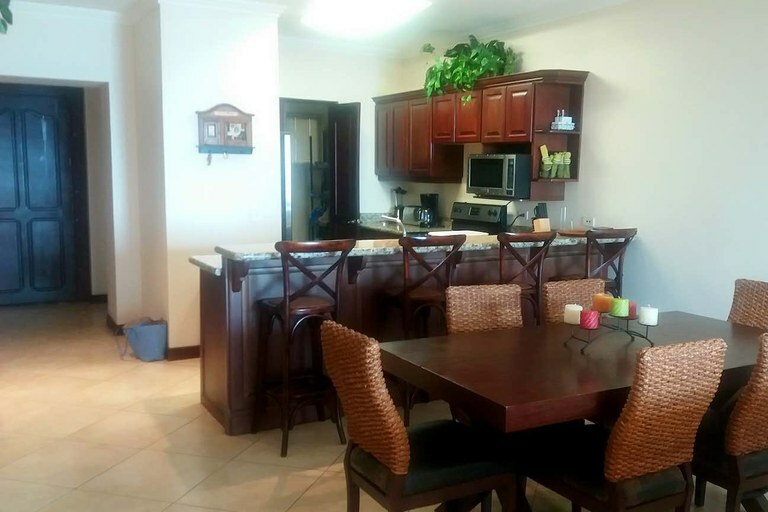 The kitchen is chef-ready with quality appliances and a 4 seat breakfast bar. 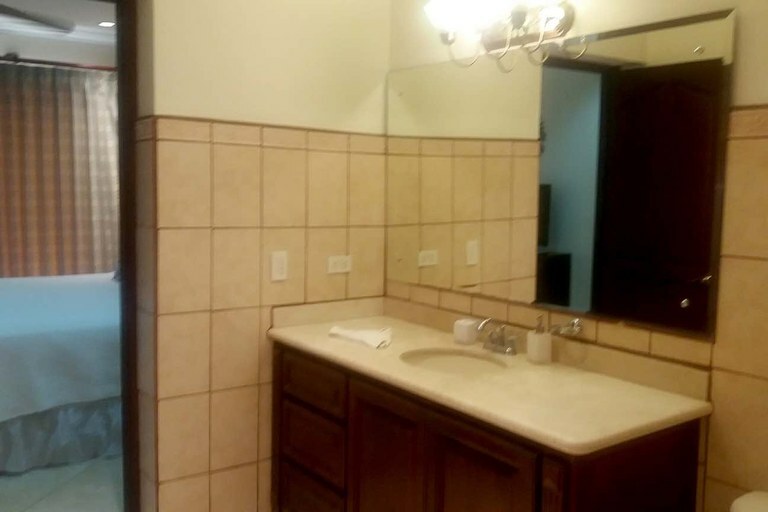 Washer & dryer is also on premises for convenience. 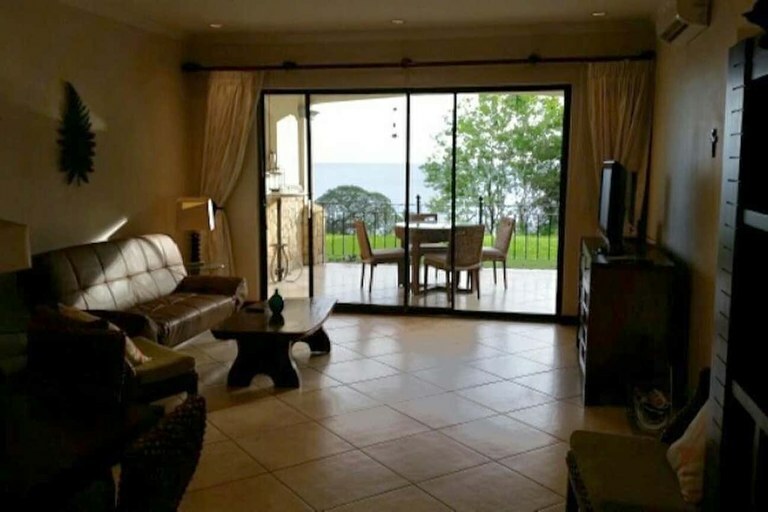 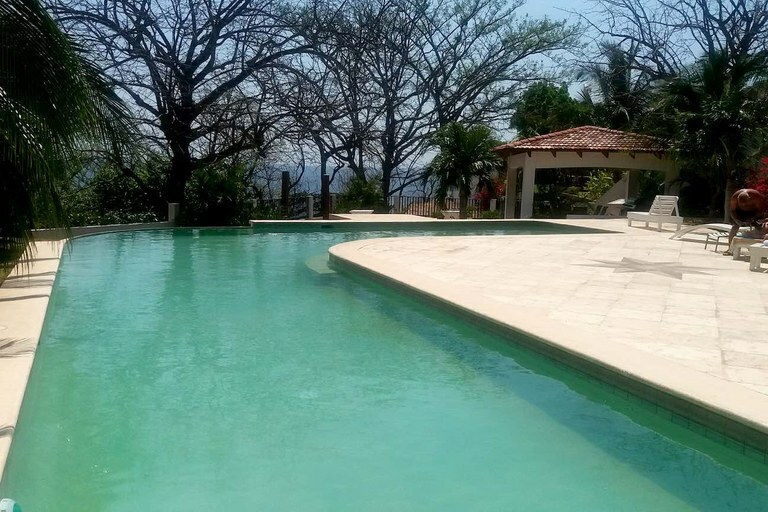 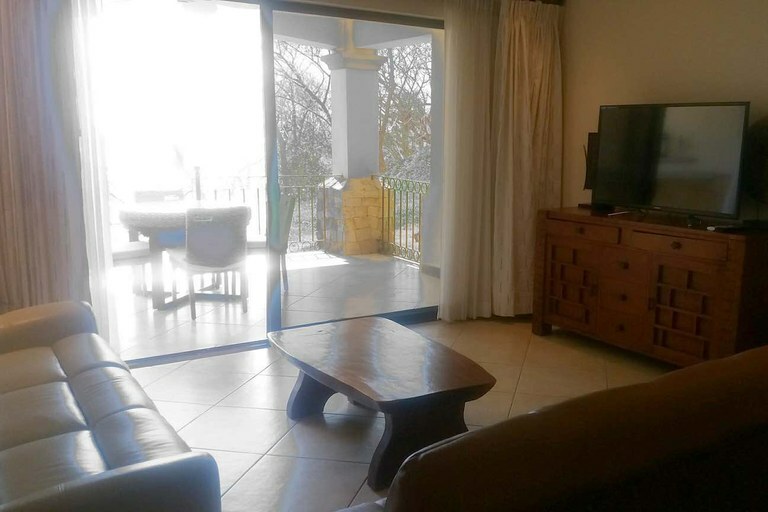 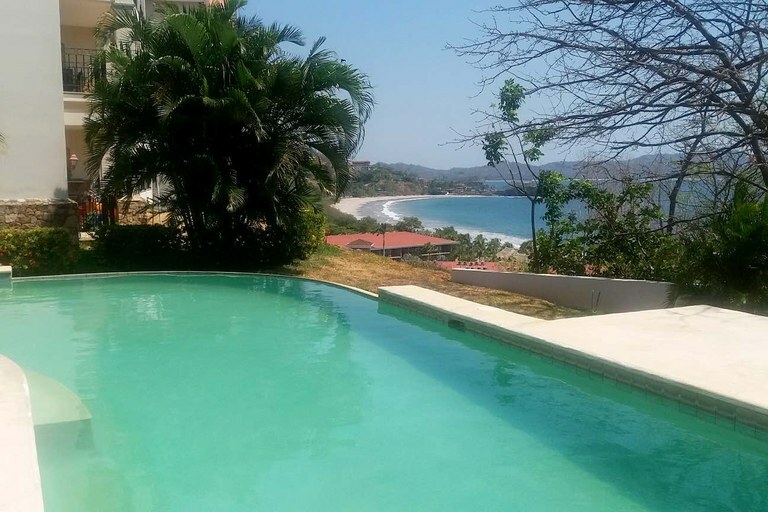 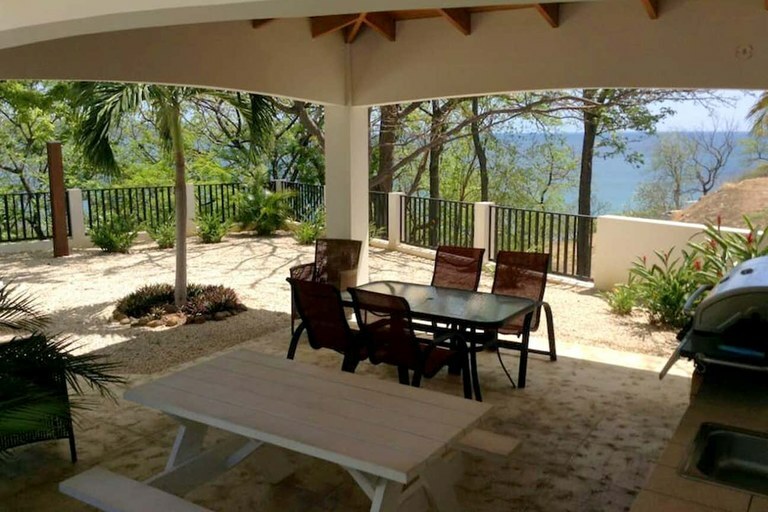 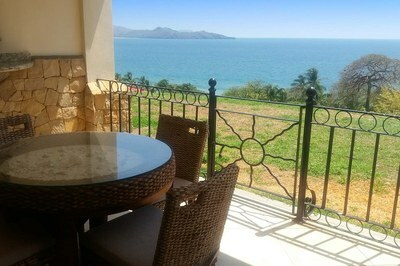 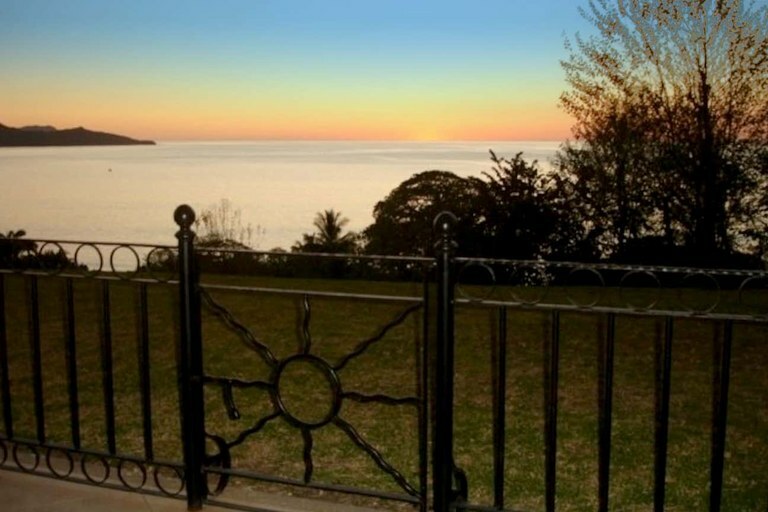 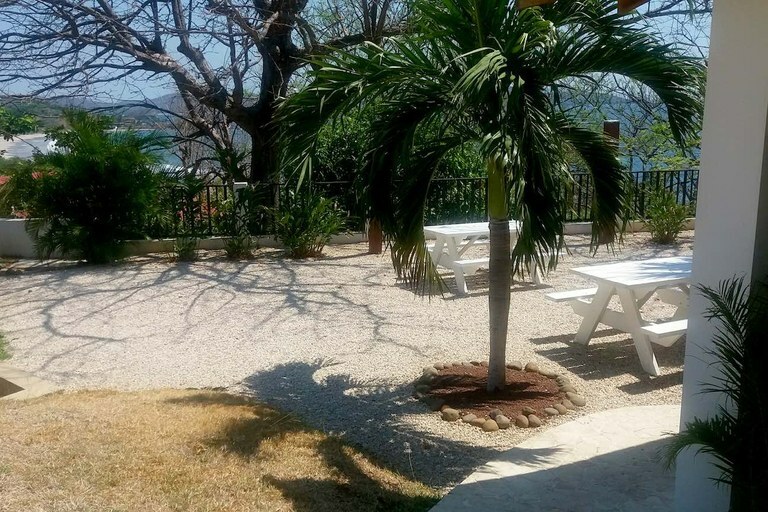 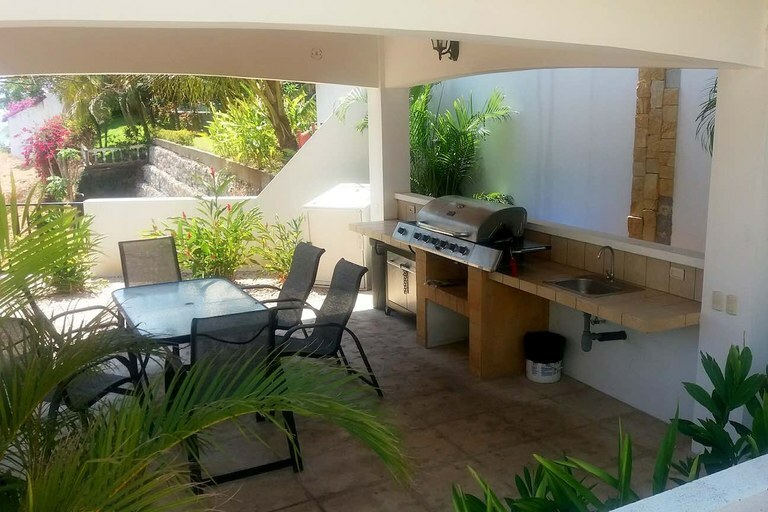 Outdoors, you can enjoy the gorgeous Costa Rica weather while gazing out to the mountain and ocean vistas from your private terrace, community pool, and the BBQ rancho for entertaining.